Understand anger: You argue because you are angry. You have to understand that anger in essence is not damaging. Anger is different from rage. When you are angry, you merely state your feelings whether you say it calmly or shout but if you break things then that is rage. 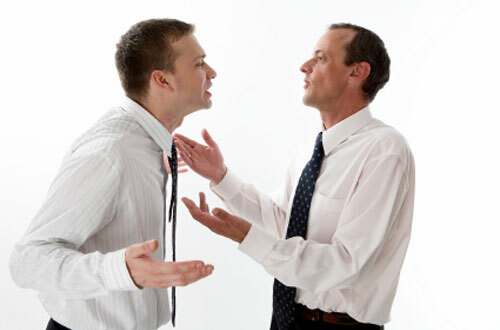 Discuss your feelings: Before you get angry, it is important that you discuss your feelings. When your partner hears you out and deal with it right there and then, it may not lead to argument. You have to verbalize your feelings so your partner can understand. 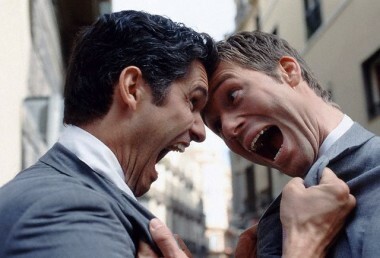 Never raise your voice: When you are angry, shouting is easy and to others, shouting is how they express their feelings. However, raising your voice or shouting is destructive enough. It can intensify the hostility. This time, try whispering or speaking normally whenever you are faced by an argument and you will be surprised of its outcome. Needless to say, it is better to speak calmly. Avoid emotional blackmail: You are furious to your partner that is why you threaten the relationship. Just know that emotional blackmail will only make things worse. If you consider breaking the relationship, your partner may panic or give in to deep depression. 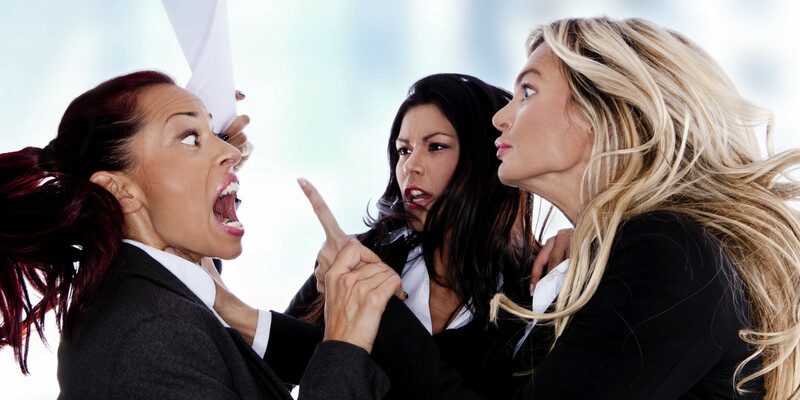 Do not stockpile: Arguments turn nasty when your partner bring up past issues and use it to hammer you. The trick here is to deal with issues one by one and talk about it. If there are unresolved issues from the past, you have to consider it to avoid stockpiling it. If things amass, it will blow and it cannot be mended. Do not allow abuse: Abuse can be in different forms not only physical. If your partner turns physical like slamming the door or breaking plates, for that moment, leave the house. If your partner starts hitting you, filing a police report is best. No one deserves abuse. Do not engage: There are people who always want to argue because they are gratified by it. If your partner at the moment entices you to an argument, do not yield. Wait for things to calm down but never engage.